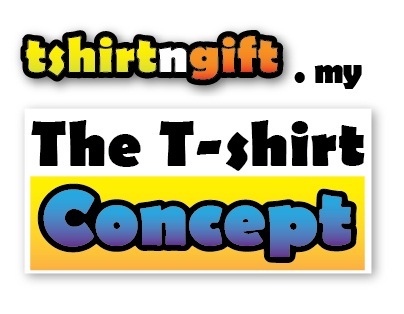 Now you can own your personalized t-shirt. 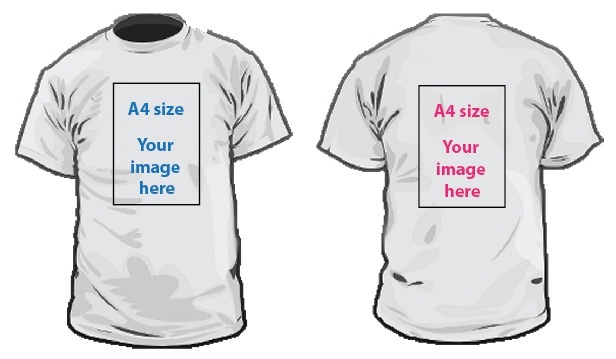 Simple step, just provide us your design artwork or photo, we will print your tshirt according to the given design or requirement. 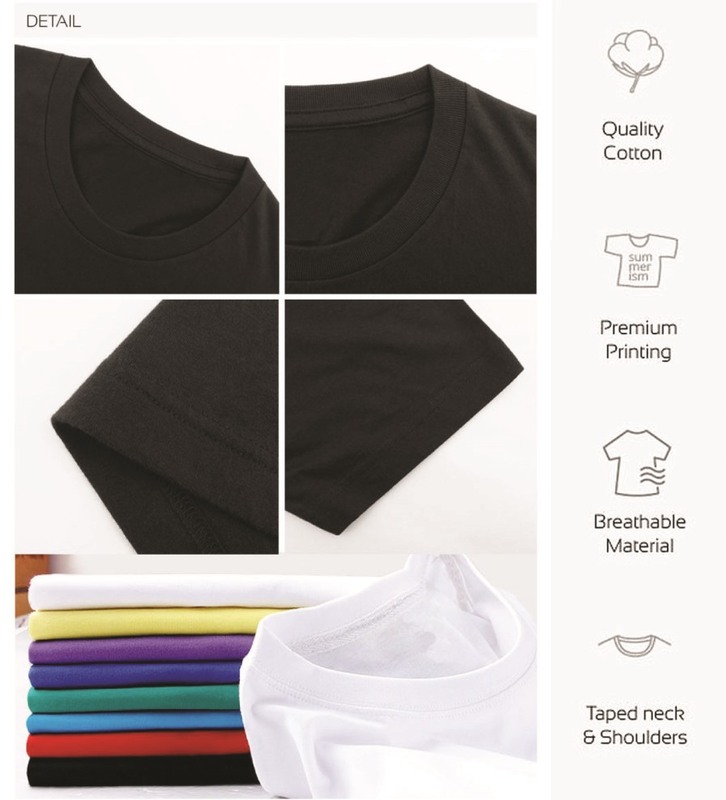 Various tshirt type or material can be choose either round neck cotton tshirt, round neck microfiber Tee and Polo shirt lacoste. 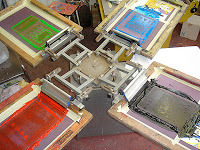 No minimum order quantity, no hidden cost, no limit on printing color. 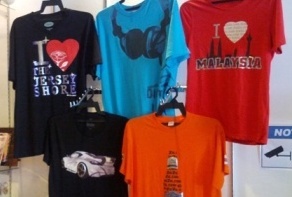 That's mean you can alway make your own unique T-shirts for your beloved one, friend or your family. 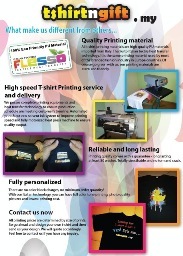 How we print your personalized tshirt? 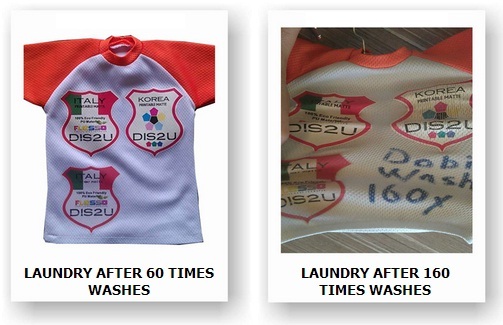 Our personalized tshirt is printed with PU Vinyl heat transfer printing method. 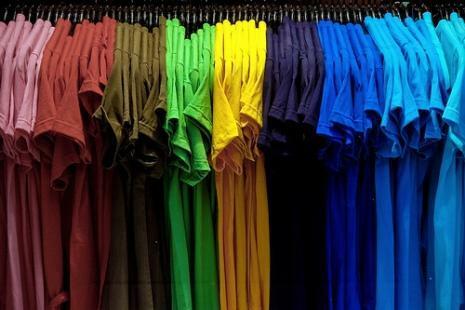 It is the same printing material used by most of the branded fashion industry in Europe countries. There are no color block charges, no minimum order quantity! With our Italian technology, you can have full color tone printing, photo quality pictures and lowest printing cost.